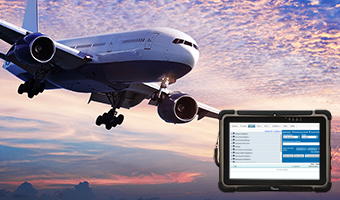 Winmate, worldwide leader in advanced, rugged, mobile technology has secured a contract with a major rail company in Europe to deploy the M101B rugged, mobile tablet on every FLIRT (Fast Light Innovative Regional Train) throughout the country. 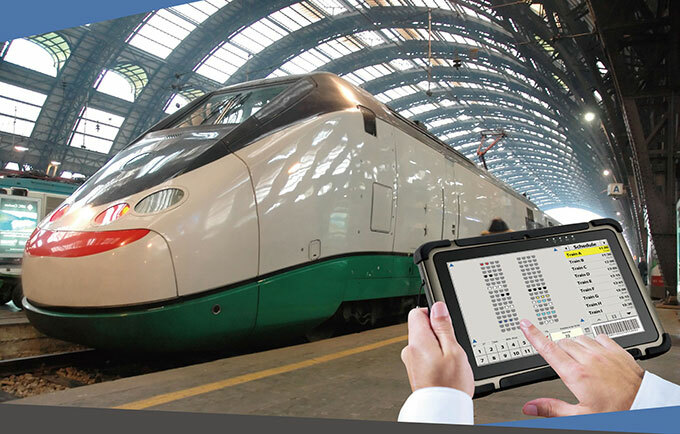 The M101B Tablet PC will replace the traditional cumbersome, paper-based train operations keeping the trains running safely and efficiently without the risk of human error. The Winmate’s tablet contains information such as timetable, train order, railroads operating manual or operating rulebook, and other information required by the conductor. "This new mobile tablet system offers FLIRT advanced performance and usability features with an intuitive user interface ensuring faster and more reliable data retrieval - increasing the entire railway's operating efficiency", said Khalid Kidari, Vice President of Winmate. “The M101B was built to withstand the kind of shock, vibration, and dust you would expect in a railway operation. It is also compact – delivering full computing power without compromising the limited space of a train's cab." 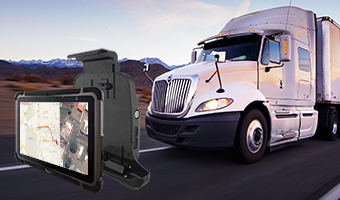 In addition to its rugged, compact design and high performance computing power the M101B tablet also features a hot-swappable battery for uninterrupted operation, projective capacitive touch screen viewable in any environment, and robust data capturing capabilities. The M101B is ideal for the transportation industry's needs and for use in any industry with harsh working environments. ● 2.0MP front and 5.0MP rear cameras.